Below is a sample prayer before work at night, use the example we have given here to help you pray before starting to work at night. We need the protect of the Lord and our Father has promised to send the ministering angels to guide and protect us from any danger and harm. Before you start your work at night, pray the prayer below to enable our Father to charge of the situation and protect you as you work. We promise that,we are also praying for you. I trust and believe that the above prayer has guided and helped you. 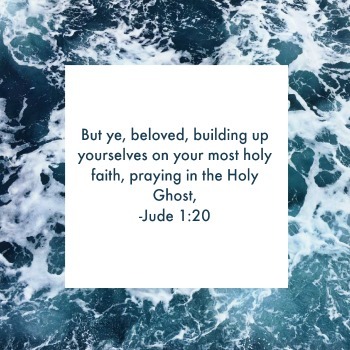 Keep on praying in the spirit and let the will of God be done. As we promised above, we want to keep you in our prayer list and also be sending bible verse that are the promises of God,so that when you pray, you can quote them to stop the spirit of bad luck from following you while working at night in the work place and allow the spirit of grace of grace and favor that is in Jesus to be upon you. Thank you for your name and email, make sure also you check your email to confirm the subscription. Your are now among the many that we are praying for around the work, we shall be mentioning you by name and keep on checking for the updates as we pray together. Otherwise may the grace of our Lord Jesus be with you as you work and may His favor be upon you so that your heart desires can be fulfilled. We are praying for you and keep on praying.